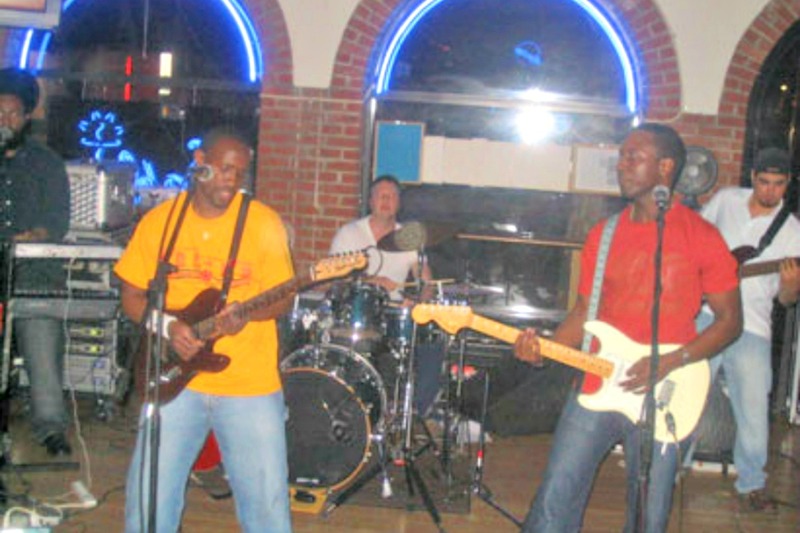 HR2 is a soulful Reggae band that combines Roots, Rock, R&B and Blues, in their extended repertoire. HR2 stands up around their dynamic lead Singer, Henry Sar and Lead guitar player, Ibou Diallo, who combine various music generes to deliver solid performances for all music lovers around the region. 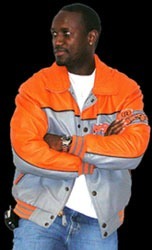 Henry grew up in Liberia, West Africa where he began his musical career writing, producing and recording music. He performed with traditional cultural dance troops and was the lead vocalist of one of Liberia's hottest bands "THE MUSIC MESSIAHS", with his cousin Fallah. 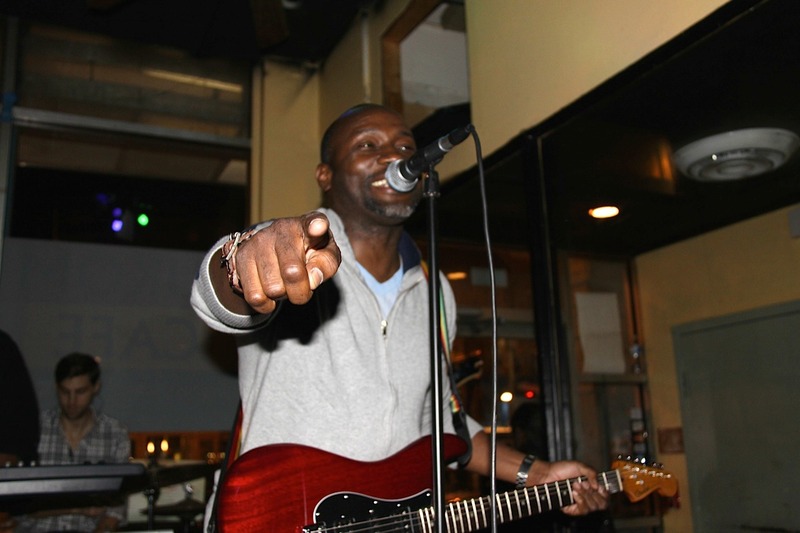 He came to the United States in 1986 to continue his musical career and has toured with local and nationally known reggae acts including CARIBASH, SIX, CROSS CULTURE, MAMA JAMA, IRON RHYTHM, OASIS BAND and JAMBULAY. 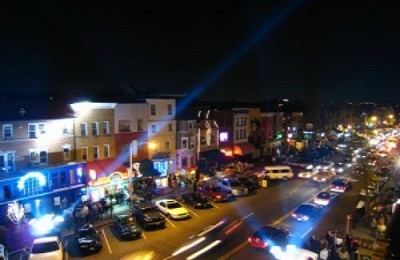 After developing a huge following in the area, Henry founded HENRY and THE REGGAE ROCKERS in 2004. Current projects include the upcoming HR2's upcoming album he is producing with lead guitar player Ibou. 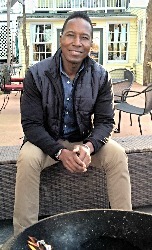 Ibou was born in Senegal, West Africa. The left-handed guitar player started playing Reggae while attending college in the US. 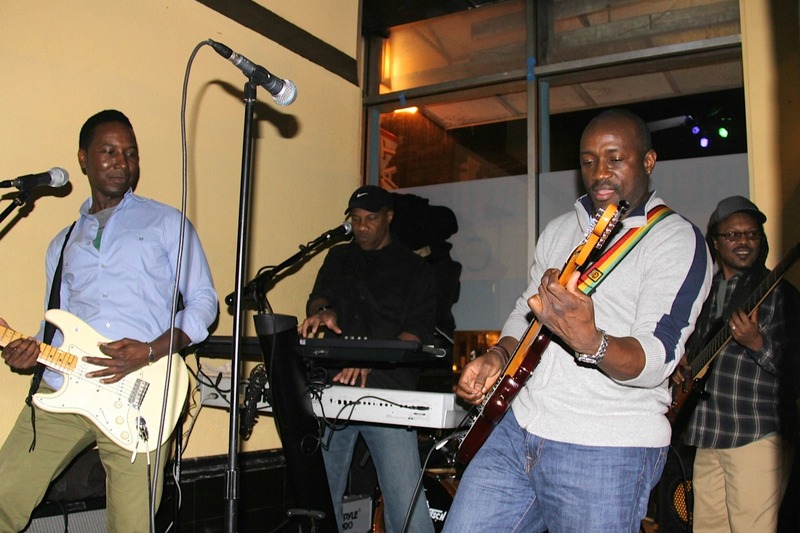 Ibou and blues guitar player Jason James, founded KILIMANJARO an all-original upbeat five-piece Reggae band, with three other college mates. The band toured all around the Midwest and produced two albums before hanging up the towel. Prior to joining HR2 line up, Ibou focused on setting up his studio, producing and experimenting with different styles. He is working with Henry on HR2's upcoming album. Wow! It was nice to play @ Bukom again. Great show! Was nice to see old fans after all these years. Jah Bless.